Did you know if you threw away a hamburger, it would waste the same amount of water as a 90-minute shower? Food waste is real and it is a major contributor to global climate change, as well as the global hunger crisis. Here are 5 simple tips to helping reduce food waste. Matcha lattes, matcha ice cream, matcha waffles -- everywhere you turn: Matcha! 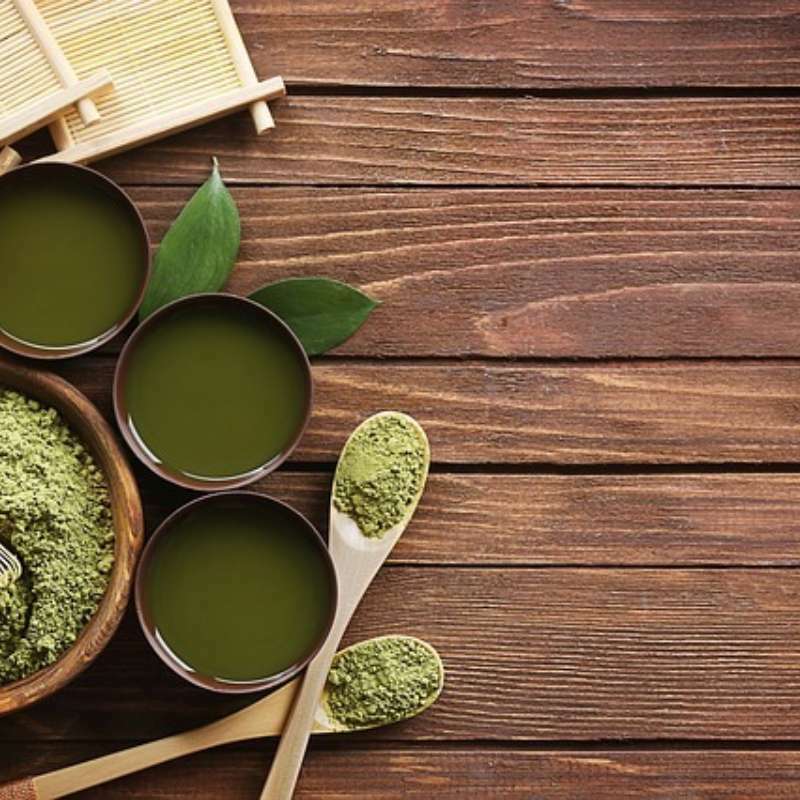 In our new series, "What the FLIK..." we dive into industry trends and this week, it's Matcha Mania! What the FLIK is…a 'meatless' burger? 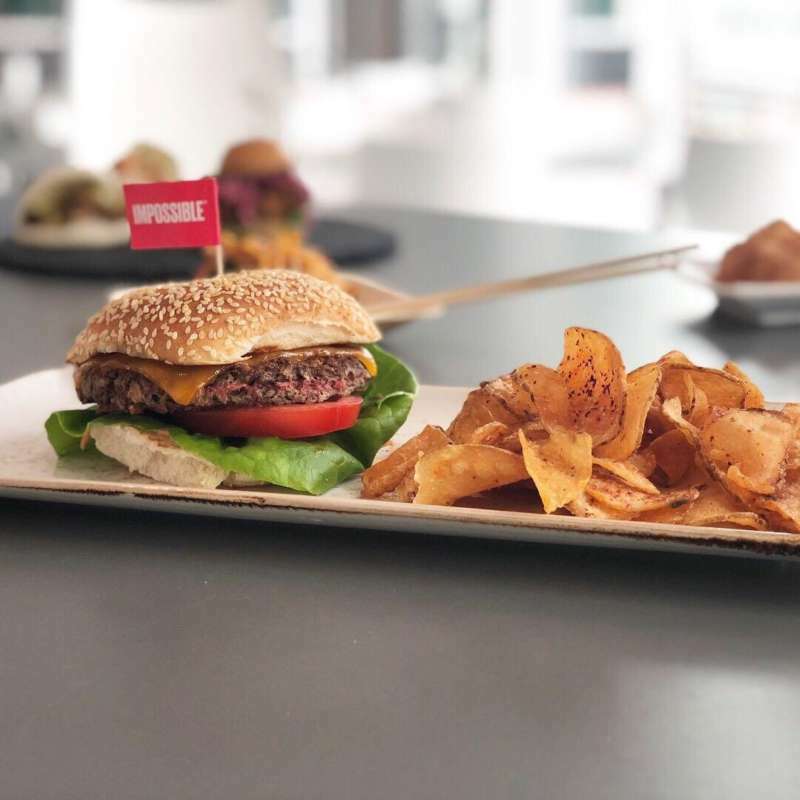 Have you heard about the latest trend in food: meatless burgers? In our new series, "What the FLIK..." we break down different industry trends and this week, we're diving into the world of plant-based proteins. 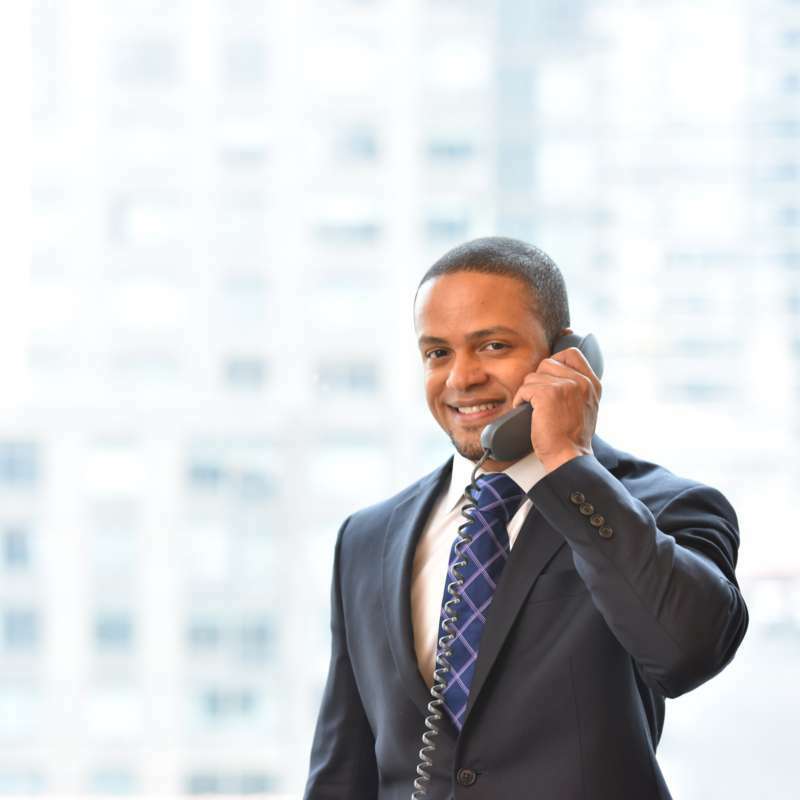 On International Receptionists’’ Day, we celebrate the fleet of employees who have the power to make - or break - a hospitality experience. To honor the hard work and dedication of these team members, we’ve put together a few tips and tricks for getting hospitality right. 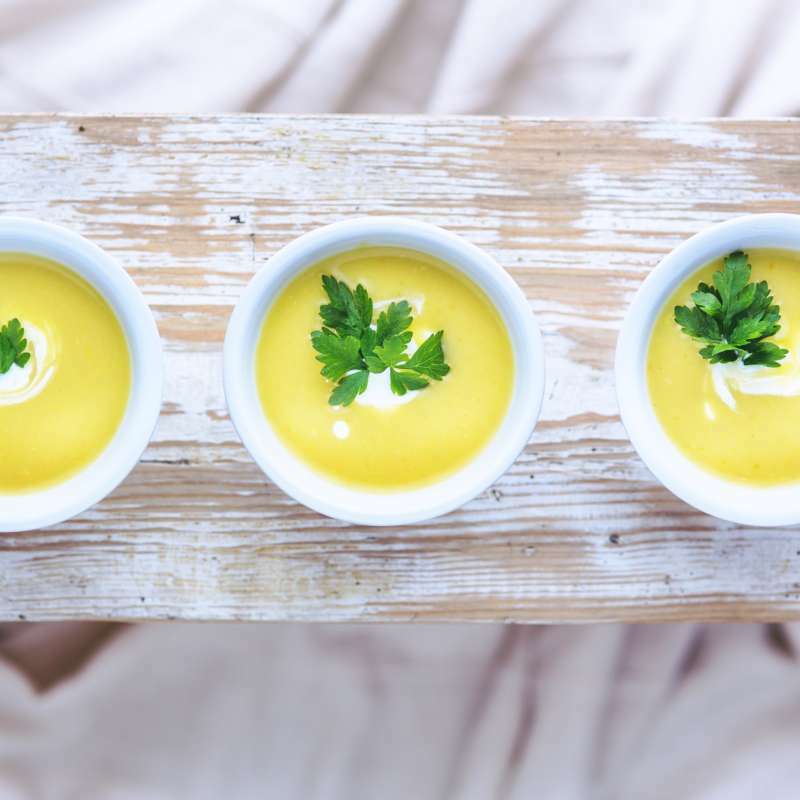 They say that abs are made in the gym, but revealed in the kitchen and when it comes to health and wellness, we know what you consume is critical to your overall success. But when do the products in the medicine cabinet become the same ingredients of the kitchen cabinet? 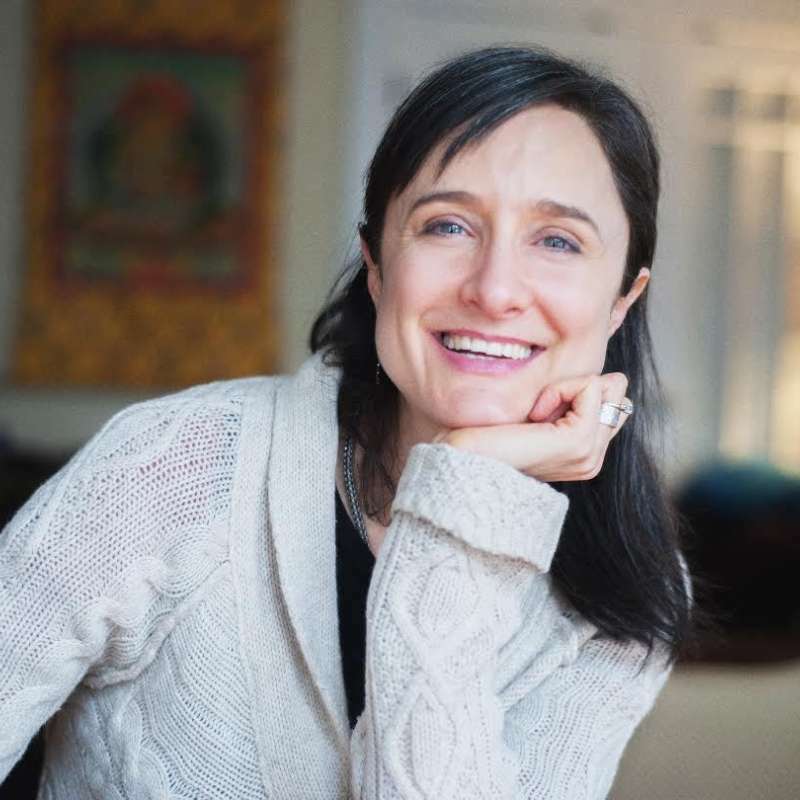 FLIK sits down with Mary Purdy, Integrative Registered Dietitian at Arivale. Check out what Purdy has to say about the latest in wellness trends and how it relates to a healthy heart. 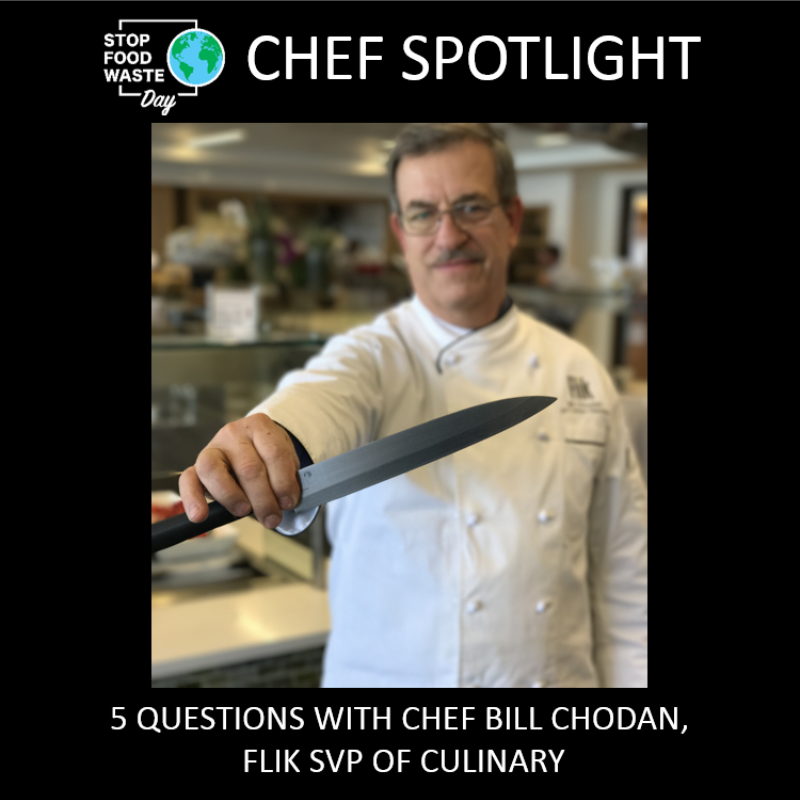 FLIK Hospitality's Bill Chodan, SVP of Culinary Operations, and David Joyce, Corporate Executive Chef, discuss the importance of Food Waste and how to make a difference in today's environment. No more sad, sugary “fruit” while you’re running out the door. 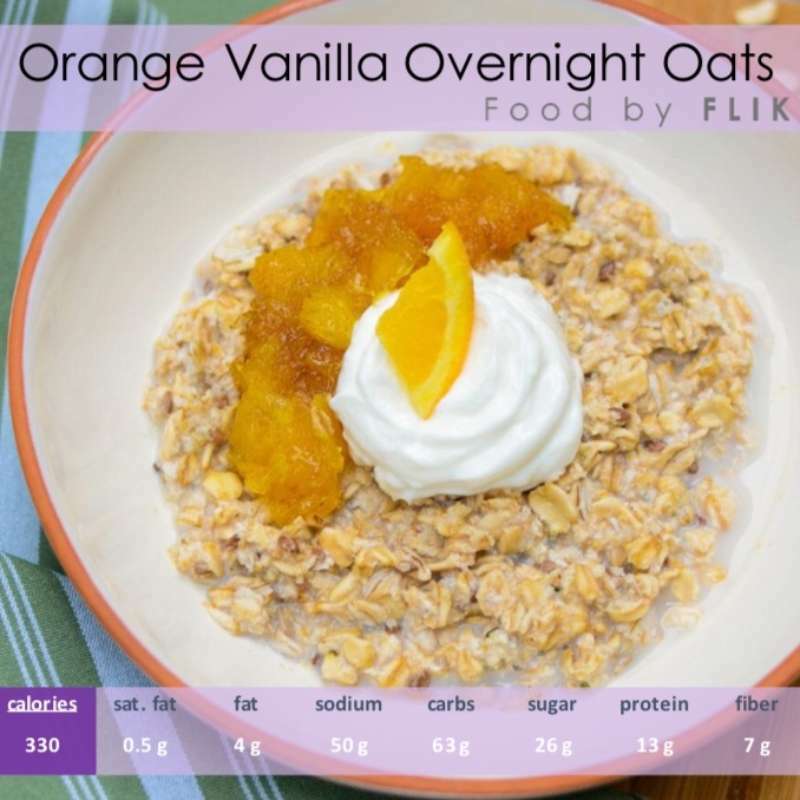 Time to start food-prepping your breakfast yet with these overnight oats. A roundup of food, wellness and hospitality trends to expect in 2018. 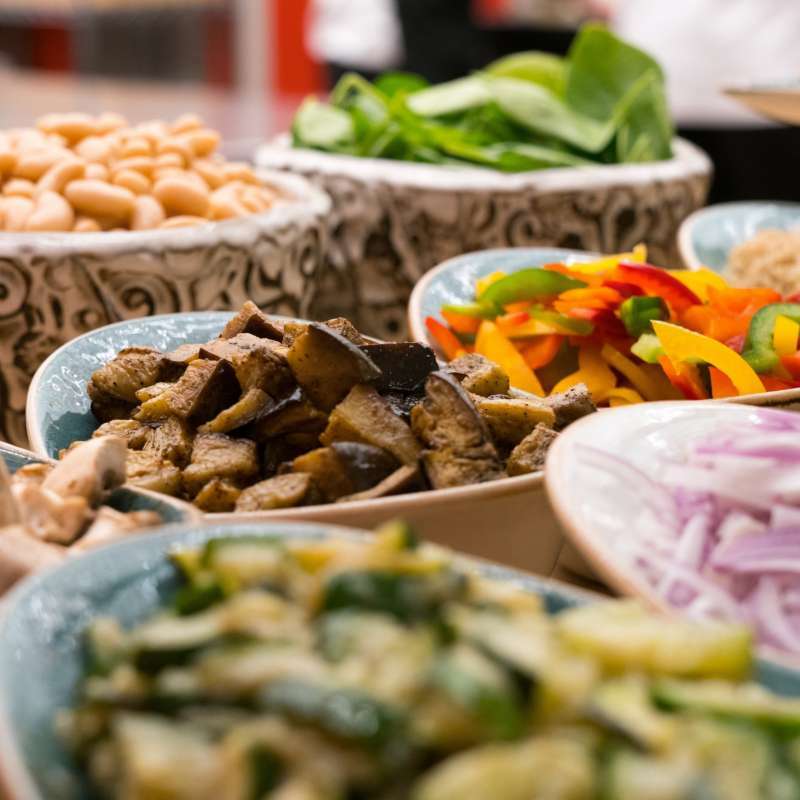 FLIK Hospitality Group's Executive Chef David Stoltzfus offers three creative tips to Food Management on how to spice up traditional hummus recipes. 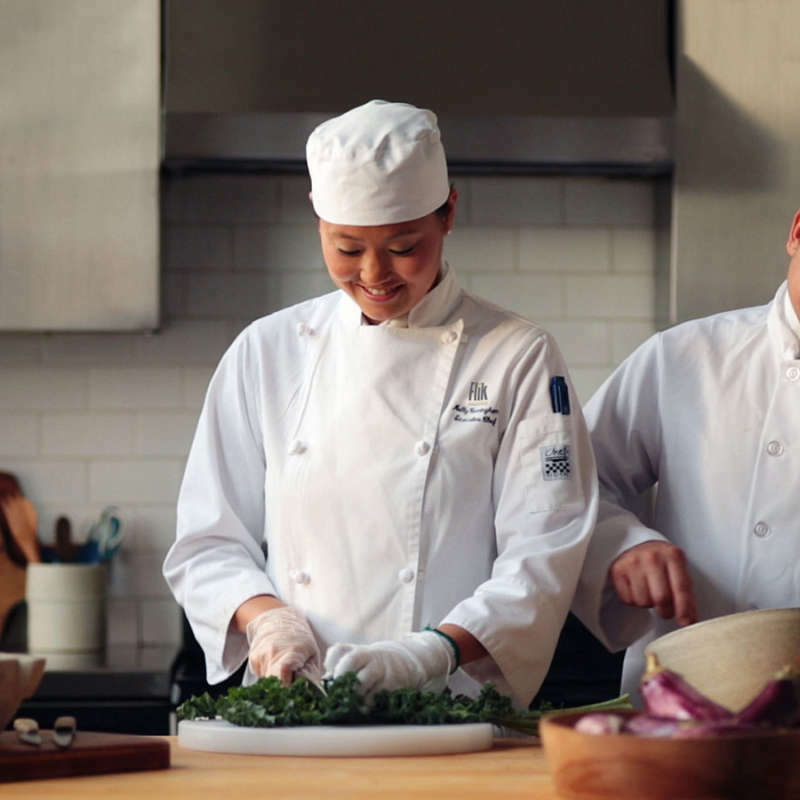 FLIK Hospitality Group's chefs discuss upcoming food trends to keep an eye on in a roundup with Food Management.